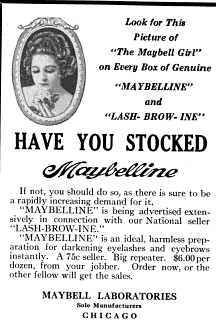 THE MAYBELLINE STORY : The Internet and Social Media is the way to get the word out about a product today, but 90 years ago, advertising and marketing was done through classifieds. The Internet and Social Media is the way to get the word out about a product today, but 90 years ago, advertising and marketing was done through classifieds. In the 1920's Maybelline marketed to the trade, who purchased the product and sold it to the consumer, in drugstores. 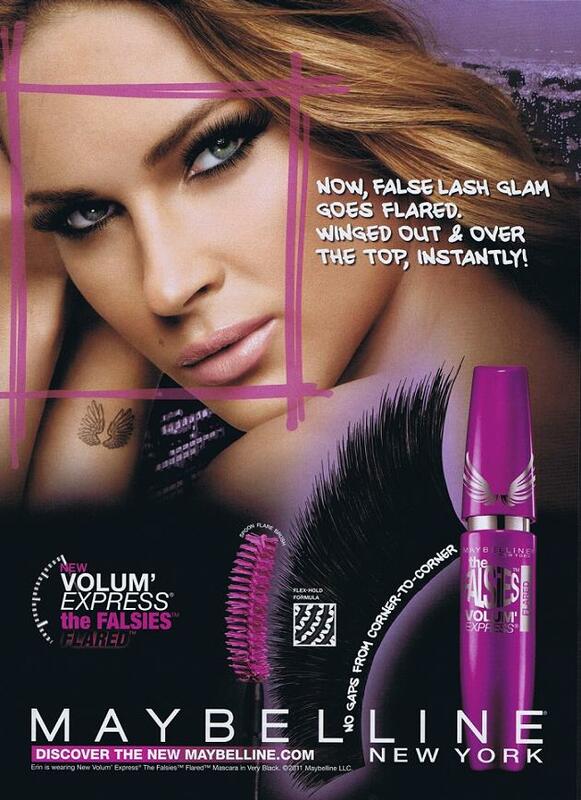 At the same time, consumer advertising, brought customers, in the drug stores, where they purchased their (mascara) Maybelline. Marketing to the trade, Advertising to the consumer, that was the kick started Maybellines Brand into the global market over 100 years ago. 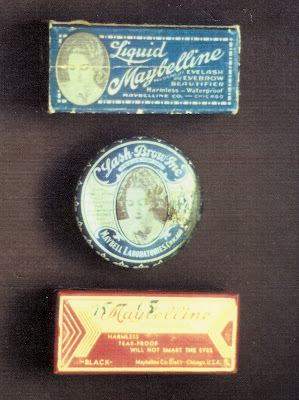 Lash-Brow-Ine, Maybelline and Liquid Maybelline, were sold in boxes of one dozen and placed next to the cash register where impulse buyers were willing to give it a try. Today, Maybelline, is owned by L'Oreal of Paris and called Maybelline New York. The Maybelline Brand is still, the biggest make-up Brand in the World. It's roots, began with a $500. loan from Tom Lyle's brother, Noel James Williams, in 1915. Today, is a multi- billion dollar business. 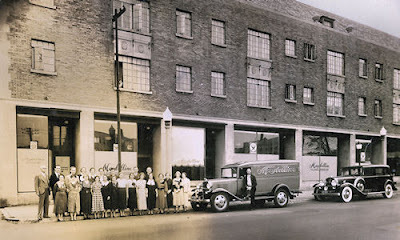 Read all about it in, The Maybelline Story and the Spirited Family Dynasty Behind It and learn all about the man and the family behind the original Maybelline Brand.